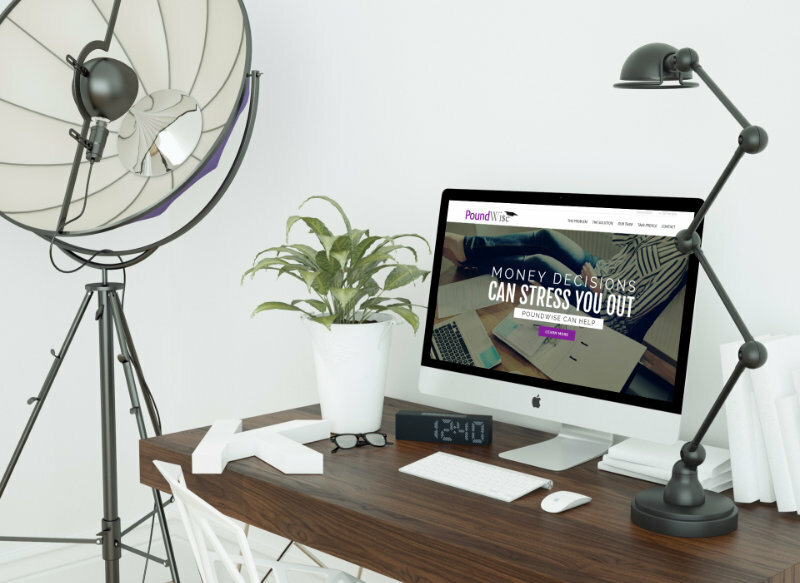 The design concept for this particular website is what we call a “one-pager,” meaning, all of the website’s primary content exists on a single, fluid page. Clicking on links throughout the website will simply scroll the user up or down the single page to the appropriate spot rather than direct them to a brand new page. 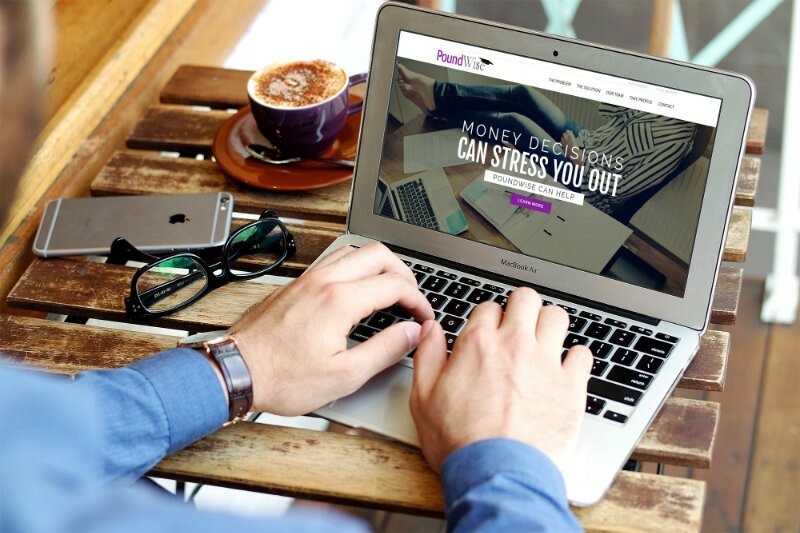 These websites are ideal for businesses that have a simple message that can be followed like a roadmap. 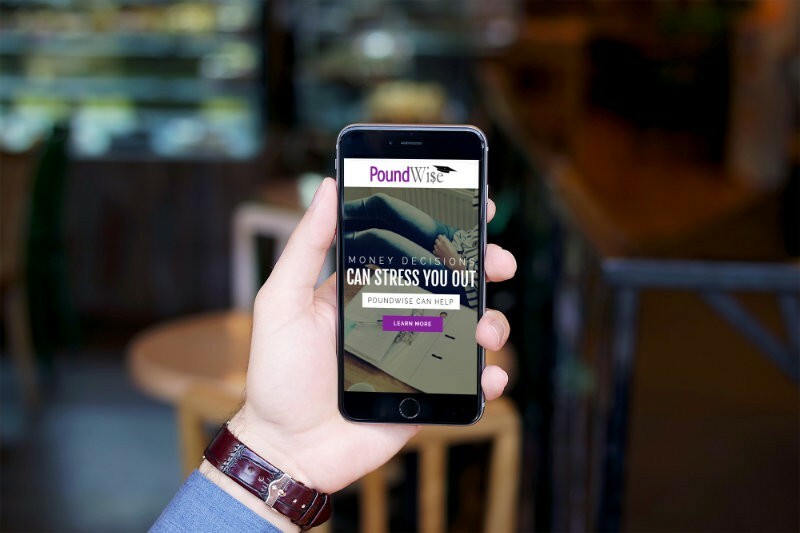 Additionally users enjoy using these types of websites because they behave quite well on mobile devices and they remove the annoyance of having to wait for a new page to load in the browser. 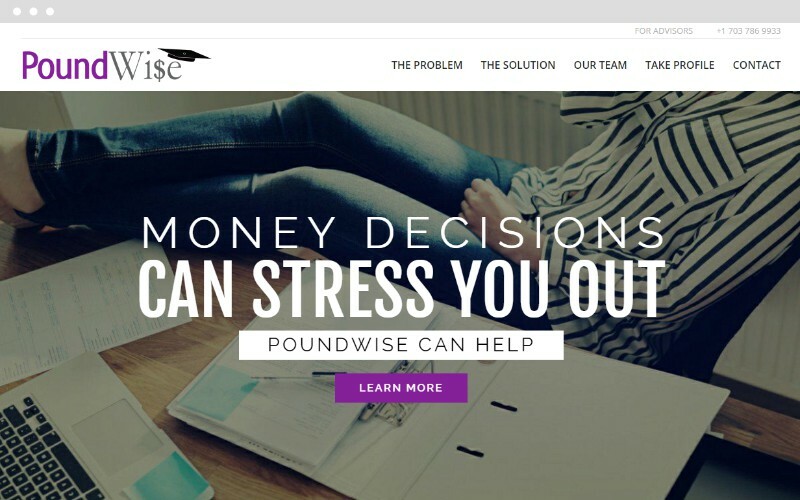 Poundwise had a content strategy that made the one-pager style website very ideal. We used a white backdrop that was interrupted by large, wide-screen, whitewashed images to help paint the picture and assist on delivering a clean and consistent message.